Gary Rainford's poems have the tang of coastal Maine and the honesty of that rock-fog-salt-wind world, at once straightforward yet holding subtleties of feeling that prickle flesh and psyche alike. Each poem provides a glimpse into depths--some momentary, some longstanding--all engaging." "Fish tote, spackle bucket, fire ponds, bantam swells,'the hotel of tall grasses'--Rainford's poems offer elements and evocations of Maine island living. 'Swan's Island,' he once said, 'adds rhythm, prosody and a stillness my poems never had before.' And then there is his other muse, daughter Meri." 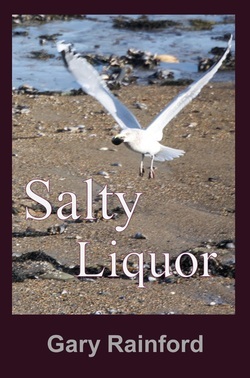 "Gary Rainford's Salty Liquor is a rare gift. A fine collection that pulls the reader--delighted--into the world of the writer." Gary Rainford lives on Swan’s Island year-round with his wife and daughter. 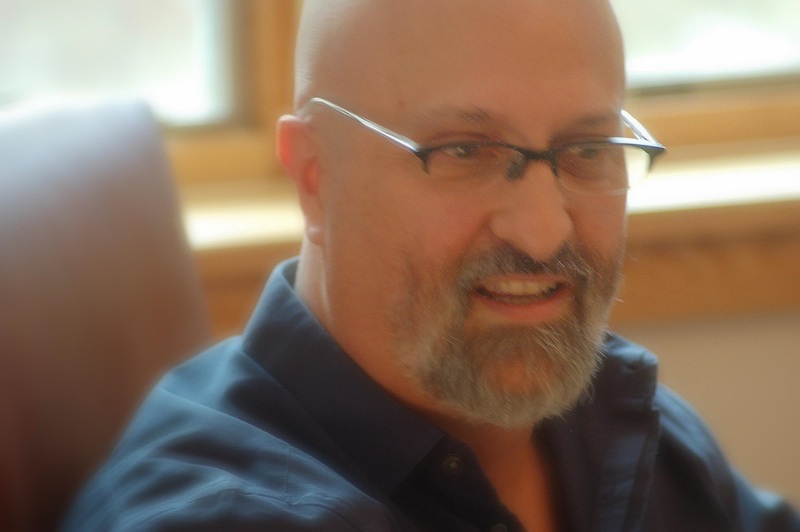 His poetry, shaped by tides and saltwater, is published in a wide range of literary magazines and university journals, including North Dakota Quarterly, Words and Images, Aurorean, Omphalos, Kindred, and Blast Furnace. Gary was a featured poet on the Maine Poetry Express, at The Roundup Writer's Zine, and Artist-in-Residence in Acadia National Park. Gary grew up on Long Island, NY, but home is six miles off the north coast of Maine where rocks, wind, eagles, sky, spruce trees, and seasons converge on the sprawling field outside his office window. Interested in Gary’s work? Connect with him at www.garyrainford.com.